It is a big dilemma for parents these days to find a balance with the demands of work and school. To find time to not only spend quality time with the kids but to also make sure that time is healthy and stimulating in a good way. Stimulation can take various forms of course, but the best kind involves the whole body and becomes a well-rounded activity. Participating in sport is the ideal thing for developing physical abilities, team work etc but as a parent you are generally on the sideline cheering with a latte in hand, so what about you? 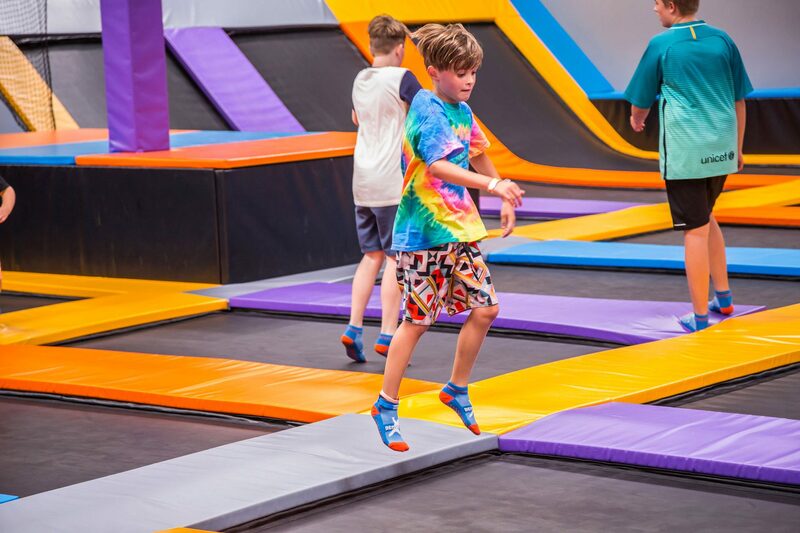 Trampolines are a brilliant low impact but high effect activity that offers a multitude of health benefits that you are probably not even aware of. 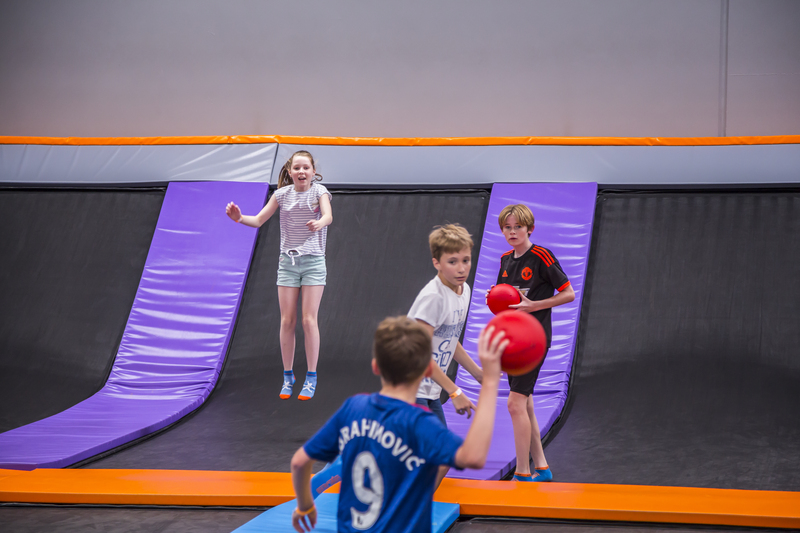 Here at Rebound we offer the opportunity for parents to participate, interact and connect with their kids in a unique environment that you can control. Our equipment is built for kids and adults alike to enjoy, and we are available all year round.